On Tuesday, October 11th, at 18.30, we will host an eclectic exhibition entitled “Wallflowers” with different artists working on wallpaper. Until October 22nd. 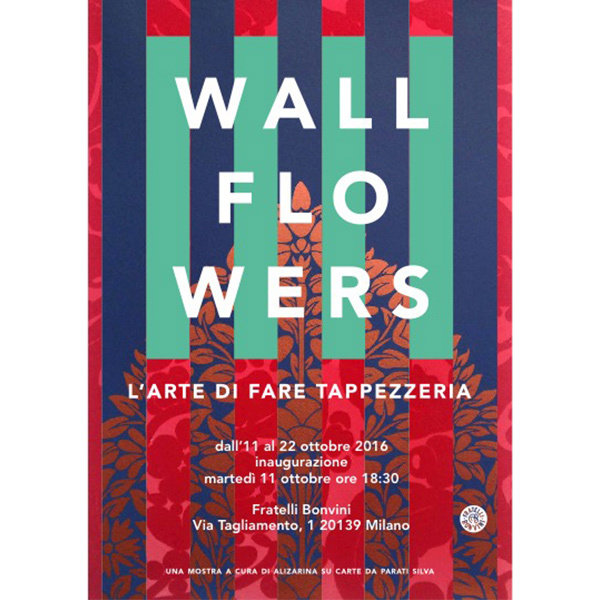 On Tuesday, October 11th, at 18.30, we will host an eclectic exhibition entitled “Wallflowers” with different artists working on wallpaper. 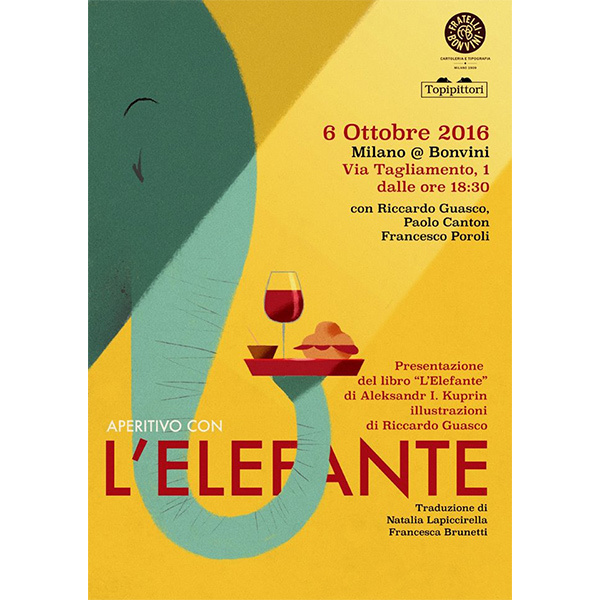 On Thursday, October 6th, at 18.30, presentation of a new book illustrated by Riccardo Guasco and published by Topittori: “L’Elefante”. Last news in August: we will dedicate it to the great Paul Renner (Wernigerode, August 9th 1878 – Hödingen, April 25th 1956), a typographer and designer known above all for having designed an extremely successful typeface, which has become a timeless masterpiece: the Futura. Renner was a graphic and typeface designer of extraordinary importance for graphic designers and typographers of the 20th century. 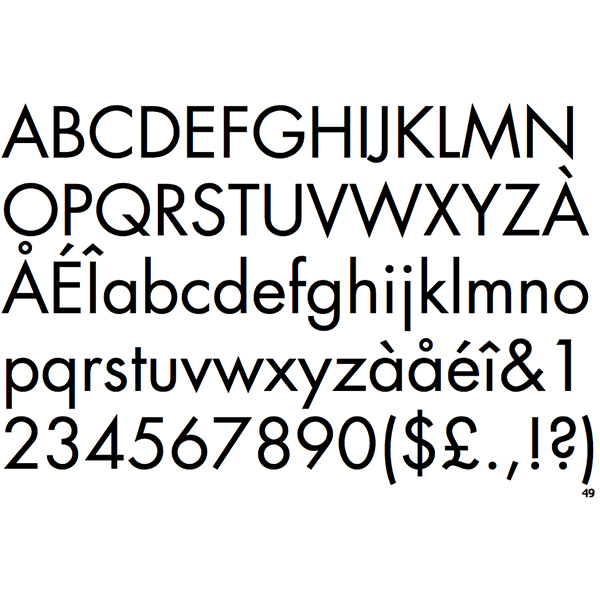 His Futura typeface, which finally saw the light in 1927 after a many difficult re-elaborations, became the typeface that interpreted the cultural and aesthetic turn of the 20th century, radically influencing the discipline of typeface design and later penetrating into typographical workshops worldwide. On the one hand, the Futura font represented the technical and formal solution to that strive for modernity that had driven European typographic culture since the Bauhaus movement. On the other, it was the perfect answer to the new expressive needs of the printing industry and of communication. Today Futura is still one of those typefaces with which “you can never go wrong”. Almost 90 years from its creation, it is still the Sans Serif font, which, with its articulated and diverse typographical “strengths”, imprints a modern style on any layout, logo, advertising poster or coordinated visual identity. Paul Renner was also a professor and an active intellectual who strongly opposed Nazism. In 1933 – the same year in which he was commissioned with the graphic design of the German Pavilion at “Triennale di Milano” and awarded the Triennale prize – he was removed from office because he was classified as a “subversive intellectual” after having published an essay on “Bolshevik culture” in which he explicitly opposed the violent and repressive Nazi culture. He was marginalized, exiled and finally arrested. 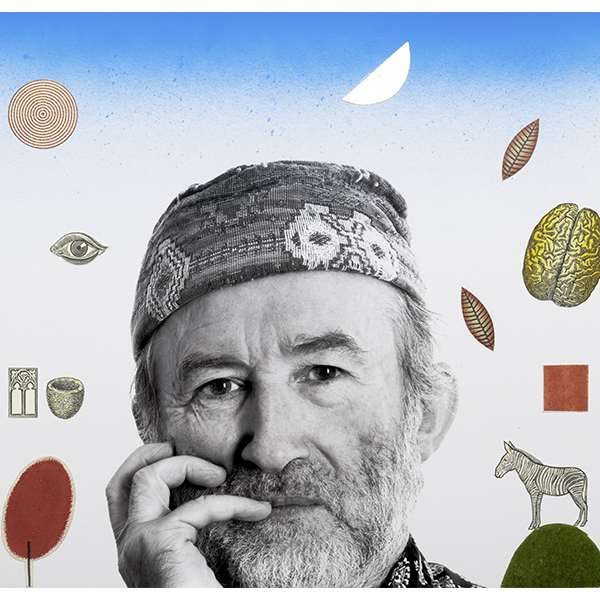 A painter, a cultured and untiring reader, and a great scholar of philosophy, he continued to work in the post war period, where he designed typefaces and wrote essays on typographic design leaving a generous and crucial legacy of studies on the modernizazion processes in writing and publishing. In addition to Futura, he also designed the Plak (1928), the Ballade (1937), the Renner Antiqua (1939) and further versions of his unforgettable Futura. 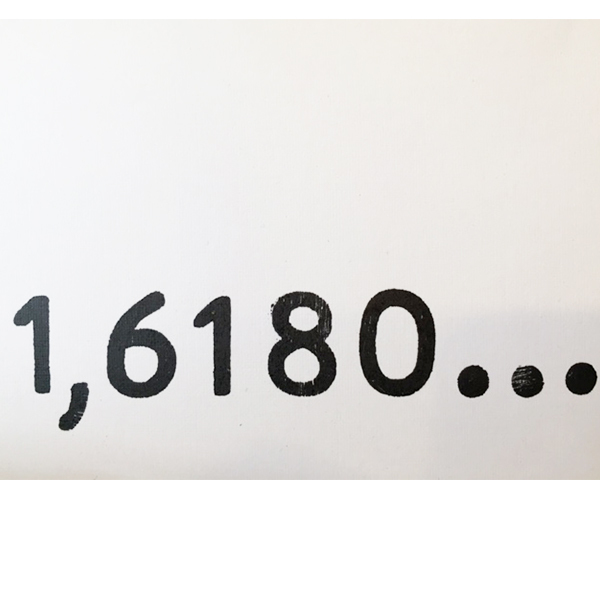 Thank you, Renner: thanks to you, the future of typography has arrived earlier than expected. 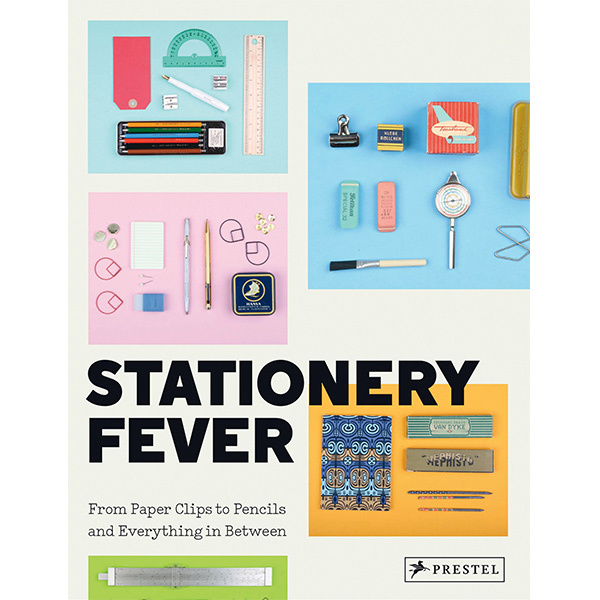 C’è un carattere tipografico che ha accompagnato per decenni le immagini delle cartoline illustrate: il Veltro. There is one font that for decades has always accompanied illustrated images on postcards: the Veltro, designed by Nebiolo art studio in 1934 and produced until 1961. The history and the stories of this font, characterized by a sophisticated design and a very widespread use, are collected in the last edition of the magazine TIPOITALIA, published by Fondazione Tipoteca Italiana http://www.bonvini1909.com/negozio/#prd-2529 in a very interesting research article written by Riccardo De Franceschi. Our drawers are plenty of Veltro typefaces and we have used it in the past in our postcard production featuring the nearby Piazza San Luigi, or Corso Lodi, or Milan. Take a look at your old postcards. How many of them used the Veltro font in the title? If you send us your postcards we will be more than happy to publish them. And if you have many, we can dedicate a whole shop window to them. Among the many objects telling the century-old history of Fratelli Bonvini, there is a big and valuable collection of Campo Grafico, which we found at the time of the renovation of our shop. The magazine was founded in 1933 by the versatile Attilio Rossi (1909 – 1994). 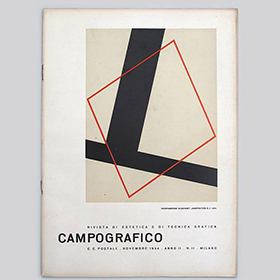 Campo Grafico was a highly innovative magazine, brave and able to go beyond conventions and the inhibited style of the typographic art of its time. 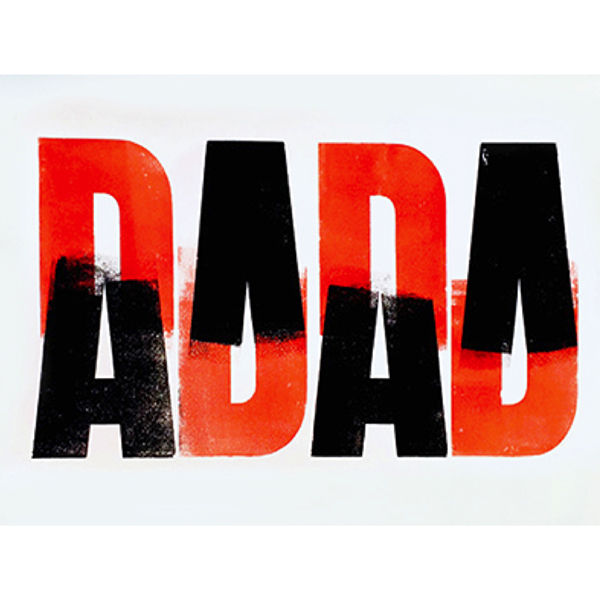 Attilio Rossi created the magazine when he was just 24 years old in an attempt to explore new creative paths of typographic art and to propose the Bauhaus experiences and the new artistic trends that were developing in Europe. Today, Campo Grafico is exhibited in the greatest design museums all over the world. It was originally published in 66 issues, whose mission it was to spread the versatility of typography and the influence of modernity. It also expressed a strong criticism towards the competing magazine, “Risorgimento Grafico”, directed at the time by typographer Raffaello Bertieri, who was considered redundant and conservative. If you are interested, almost the whole collection of Campo Grafico (the last issue was published in 1939) will soon be available for consultation in our shop. 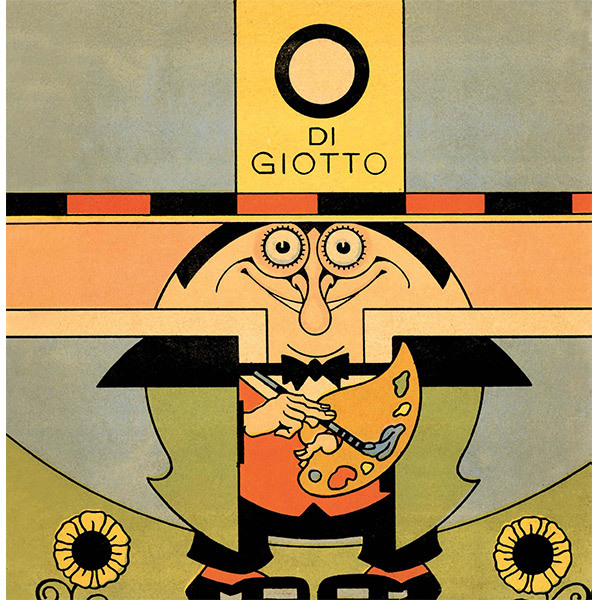 Not a single issue of Risorgimento Grafico was found in the shop – this could mean that Fratelli Bonvini preferred and supported less conventional compositions, as the many and eclectic stereotypes in our drawers reveal. “What do lions do when they wait for their tamer? They study the script”. And you? Come and discover “Il Taccuino del marziano” (The Martian’s notebook) by Ennio Flaiano, and other books published by Henry Beyle. 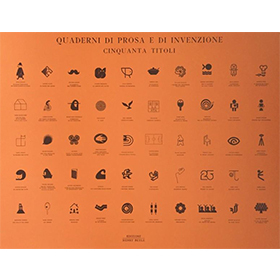 Let’s celebrate the first 50 titles of the collection “Quaderni di prosa e di invenzione” (Notebooks of Prose and Invention), on Thursday, June 23rd, at 18.00. Monday, June 6th, at 18.00 we will inaugurate the exhibition “Monografia”. 12 works by Nazzareno Guglielmi inspired on one single object: the golden ratio. 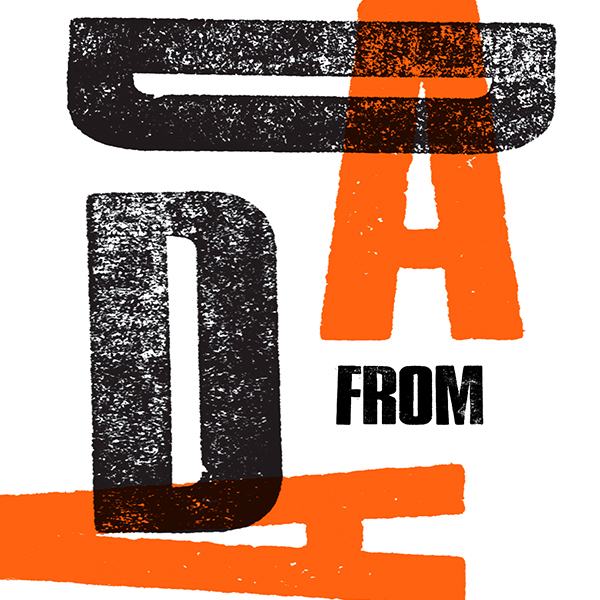 Design and production of a poster inspired on the Dadaist movement with wooden typefaces and print with proof press. Every participant will work on a project to take home. Saturday, May 21st from 10.00 to 17.00 Cost: € 70.00 per participant (max. 6 participants). The cost includes the material. Iniziano i workshops di tipografia in Bonvini, tre giornate dedicate al Dadaismo che quest’anno compie 100 anni. Il primo appuntamento sabato 14 Maggio ore 10,00.